Wanting a premium organic spice blend company? One that has a national award winning product from the Specialty Food Association? Look no further than CJ’s Premium Spices. 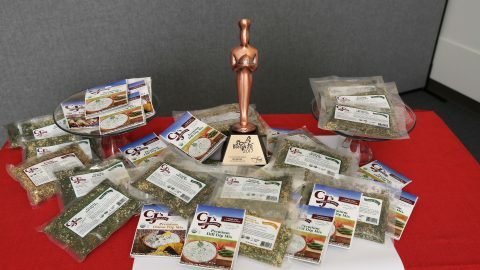 CJ’s Premium Spices is the winner of a sofi™ award in 2017; this award has been won by known companies such as Kind™ bars, Stonewall Kitchen™, and many others in the past years. We are the most pure, clean label, spice blend company on the market. 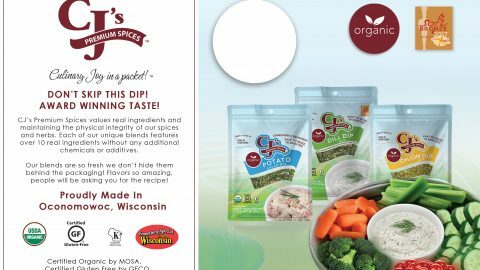 We are USDA organic, kosher, gluten free, no additives, no fillers, no msg, no allergens. CJ’s gently mixes the blends in our own facility which maintains each ingredients composition intact- this makes our products look as great as they taste! 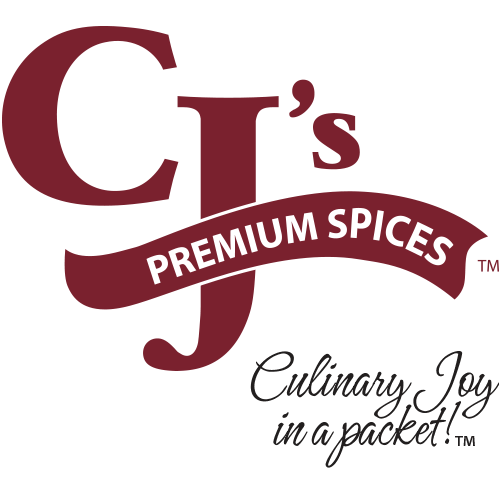 CJ’s Premium Spices does not use co-packers; which insures we internally provide the safest controls on our premium products. We are fully accountable for all of our products quality controls. With our company commitment to controlling the blending process entirely, we can provide the most amazing looking products along with the freshest ingredients. We know that not everyone is a culinary expert in the spice and herbs arena. 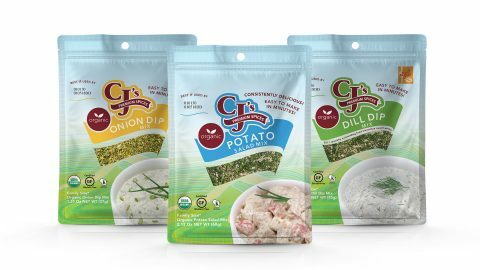 CJ’s helps out with the ease of pre-measured quality organic ingredients in a packet that makes the final food product, this keeps it consistently delicious no matter who prepares it. Please give this new innovative, quality, healthier food product a try; I know you won’t be disappointed, or email me to further discuss. Thanks for your time and consideration! 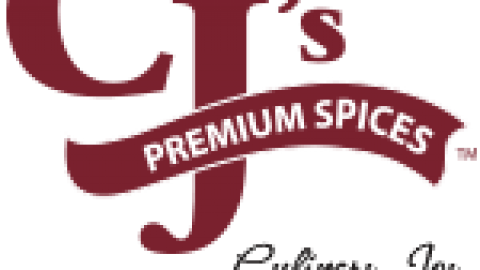 CJ’s Premium Spices team is here to provide and take ownership in the best organic spice blends in the World!